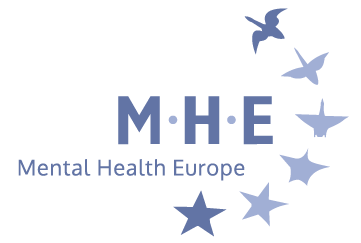 Mental Health Europe is non-for-profit organisation. Every donation will support our advocacy work and will help us develop new material, organise activities and promote positive mental health and well being in Europe. If you want to support our work, please do not hesitate to donate here.Just enter the amount of the donation below and our secured form handled by ©Stripe will appear.